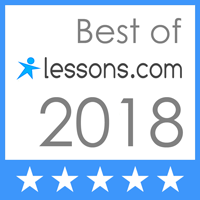 Read your student’s lesson notes (e-mail you will receive from me after each lesson), and be sure you and your student understand my notes clearly. Read them to them even if they know how. I tell all my students that they only have to remember ONE THING the whole week; that one thing is to read their lesson notes and do what they say. If there’s confusion or they/you have questions, call, text or email me. I’m happy to take time to help outside of lesson hours. Remind your student to frequently visit the Listening Corner on my Studio website. Listening to as much music from as many genres as possible is critical to a music student and an important motivator. Listen/watch with them -- you won’t be sorry! Remind your student of daily practice and help them to schedule this practice time in their daily routine. 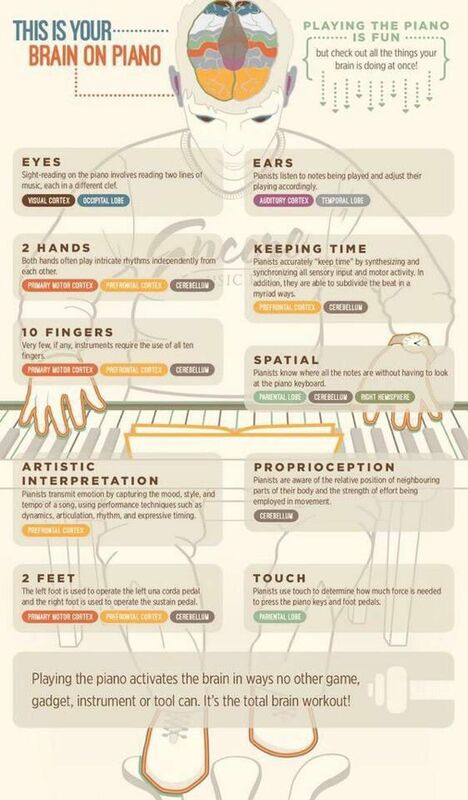 Better yet, have a practice chart. Help your student log their practice time on the MTH page I have set up for this. Communicate with me about any questions or concerns you have regarding the student, music, practicing, recitals or lesson content. I have an open-door policy during lessons. Parents are always very welcome to sit in on lessons, although I don’t require this. Be prepared to purchase books and any other materials a student will need. I’m easy to work with on this and expense is generally low. The more music a student moves through the better it indicates that they are doing! Please provide a loose-leaf binder with pockets for students to keep hand-outs and sheet music in. Schedule 15-30 minutes of practice each day for at least five days per week. Two of those days should include the day of and following the private lesson. Complete all assignments I have written in the lesson notes. Practice steps are included verbally in the lesson, as well as in the lesson notes. Watch/Listen to videos on the “Listening Corner” page of my website. "You don't have to practice ever day, just on the days that you eat." This is good advice, but not always the most practical. The most important time for the student to practice is immediately following the lesson -- or at least on the same day as the lesson, after the student has received instruction. Research indicates that retention rate is as high as 90% on the first day, whereas it drops to almost 60% if the students waits just 24-hours. I ask students to aim for 6 days of practice. Here is a good daily practice guideline: Cut your lesson time in half and practice that amount of time daily. For example, if you have 60-minute lessons, a good daily practice session would last 30 minutes. You get out of it what you put into it -- what I expect is consistency, and the results speak for themselves. Provide each student with the personal attention and respect necessary to develop his/her individual talents. Guide each student to a greater understanding and enjoyment of music. Guide each student towards an awareness of her/his capabilities in a positive environment supportive of the student's individual personality. Encourage a feeling of success at each student’s individual rate of learning. Theory - studying the “grammar” of the language of music. Ear Training - teaching the brain to listen to distinctions in music and assess how to reproduce and enhance them. Learning to "Play by ear". Report the progress of the student to the parent, listen to any concerns and answer any questions that the parent and student may have. Provide group and peer experiences for interactive learning. Provide opportunities that encourage the student to succeed at set goals, become comfortable sharing their music with others, and learn stage poise and performance etiquette. Each student is expected to participate in Studio Recitals.